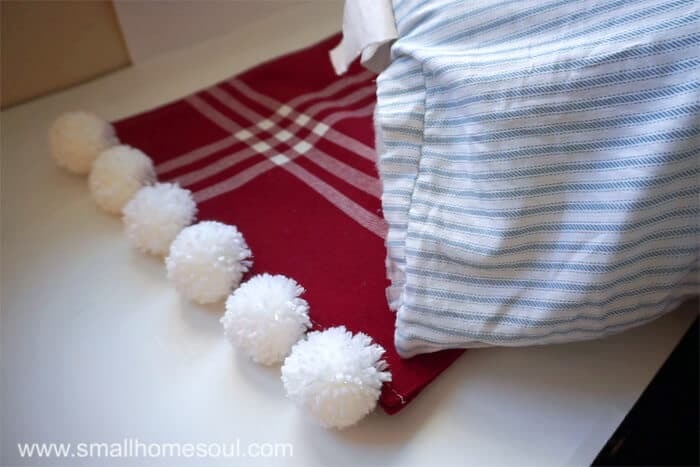 Christmas Pom Pom Pillow - From Placemats - Girl, Just DIY! Have you priced Christmas Pillows lately? The good ones are pretty expensive, and the cheap ones are, well, cheap. But you can get a quality pillow for little money and a little effort. 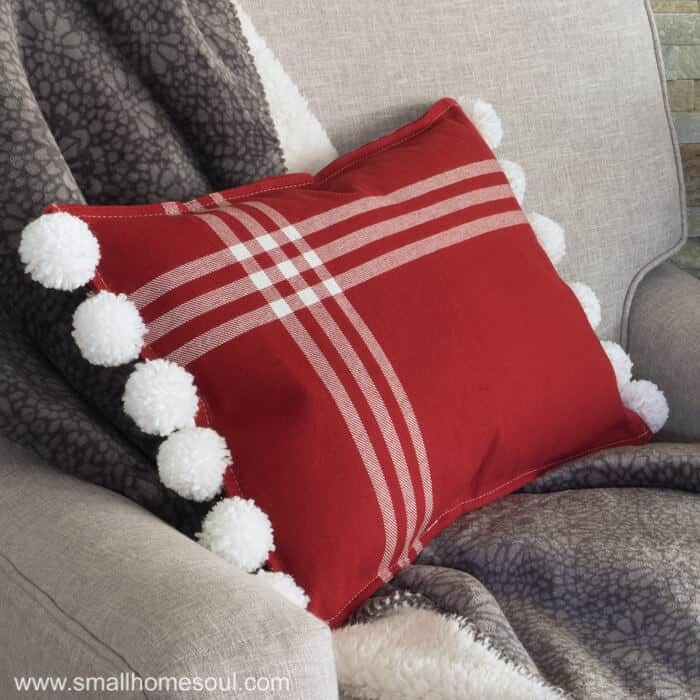 This Christmas Pom Pom Pillow cost me less than $10 and it’s as good a quality as you’d find in a department store. My secret is that I made mine from two Christmas place mats I bought at Target last year. 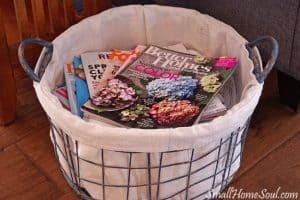 Add in a skein of yarn for the pom poms and it’s a low budget project with a big budget return. 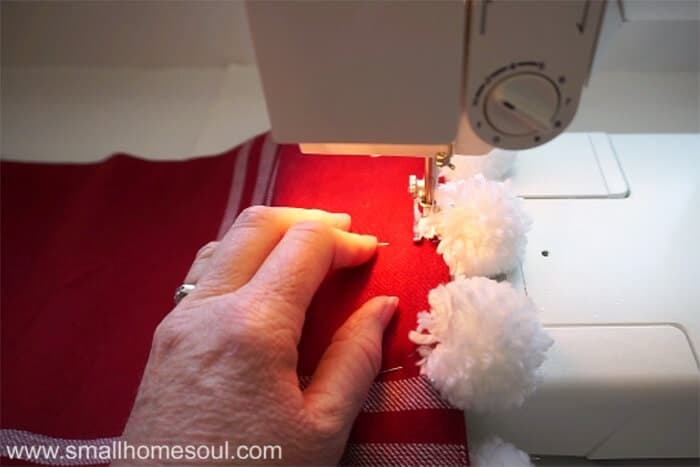 Learn how to make Perfect Pom Poms every time. 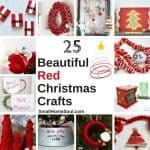 Just like when I created my 2×4 Patio Table, I’m participating again with Remodelaholic but for a #CreativeChristmas Challenge this time. We were challenged to create anything Christmas related and a bunch of us accepted her challenge. 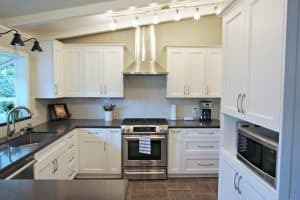 There are a ton of great projects from the bloggers who participated; so check out their projects at the bottom of this post. 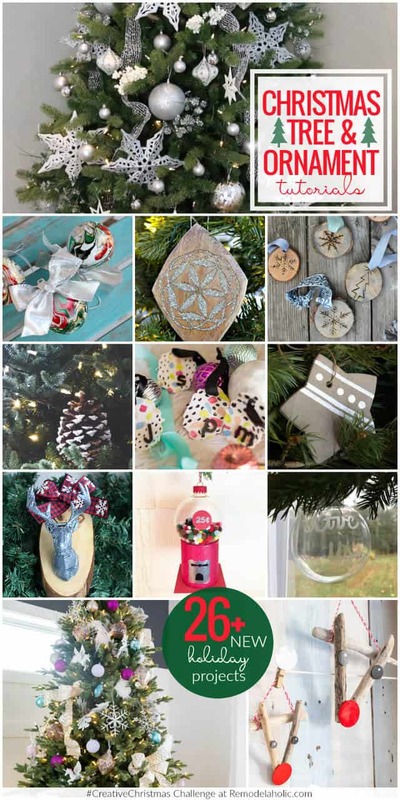 So much inspiration to get you in the crafting and diying mood!!! First you’ll want to evenly space 1/2 of the pom poms on either end of the backside of one place mat. Using a piece of chalk make a mark where each pom pom will be sewn. 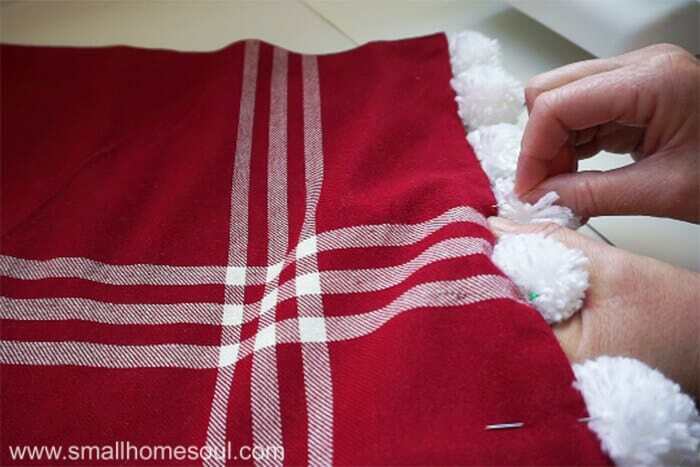 With the placement marked hand stitch the long tie end of the pom pom in place being careful not to let the thread show on the face of the place mat. This will secure the pom poms during sewing. To keep them from slipping wrap the long end around a pin and secure it to the placemat. Do this on both ends. When the pom poms have been stitched on both ends place the second place mat on top and pin together. The backsides of both place mats will be together. 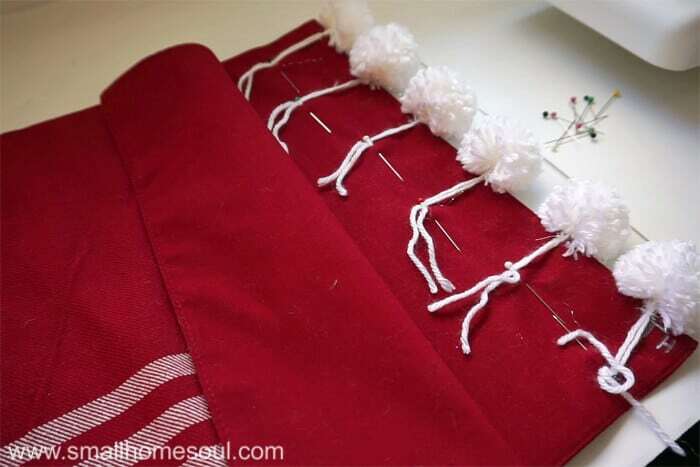 Remove the pins that held the long tails of the pom poms and sew one long end from side to side. 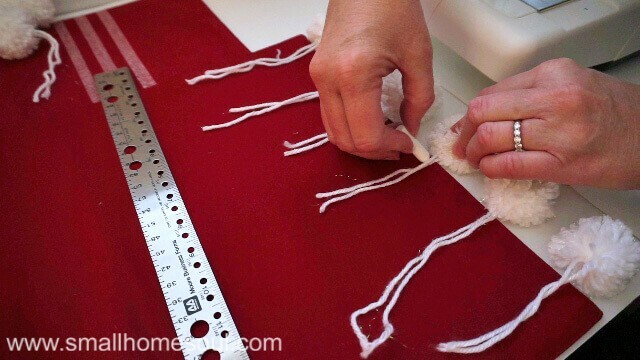 Sew the other long end from one side and stop about 5″ from the other. 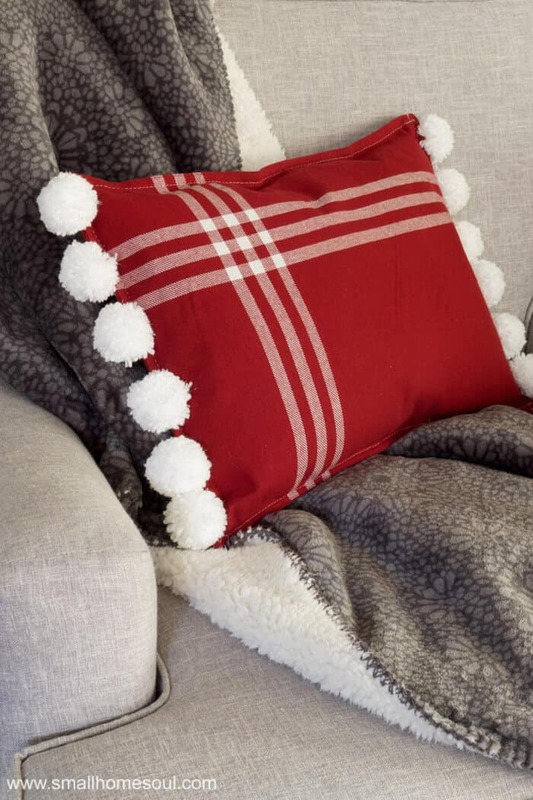 Grab your polyfil and get to stuffing your Christmas Pom Pom Pillow. You can either buy bagged poly-fil or use some from a cheap bed pillow (don’t we all have some of those?). 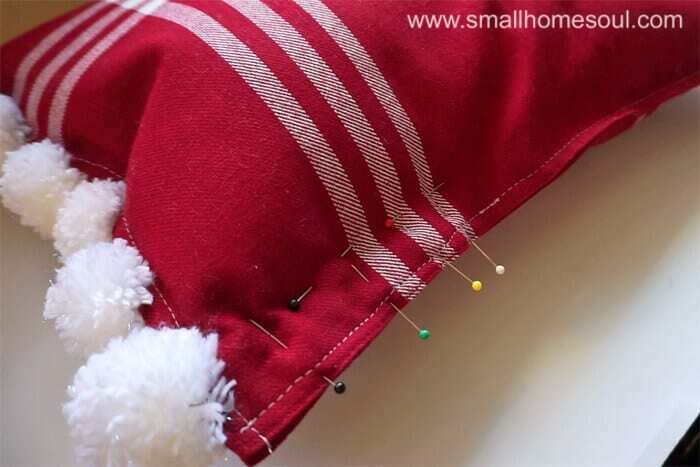 After your Christmas pillow is stuffed to your liking push the stuffing in quite a bit from the opening and pin the edges together. Take it back to the sewing machine and stitch that section shut. You might have to man-handle the pillow a bit to get it under the presser foot. I had to rip mine out and sew it a second time because it slipped. After that final corner is stitched shut move the batting around and into the corner. And that fast you have a beautiful Christmas Pom Pom Pillow that would cost you at least $35 if you bought at a department store. 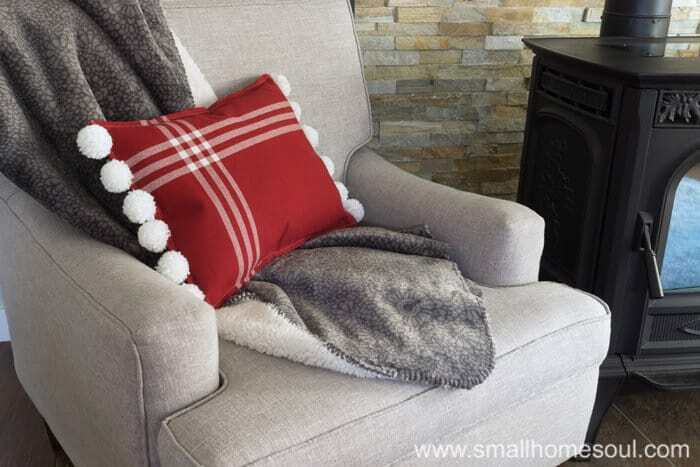 Pair it with a comfy throw and you’re ready to cozy up by the fire and wait for Christmas to arrive. 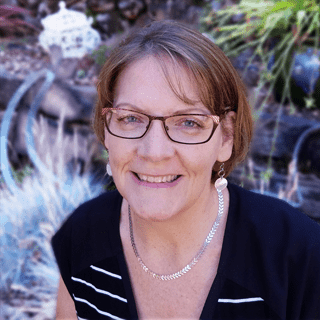 Some of the bloggers in the challenge created videos for our our projects that you can watch below. Hi Toni! I featured these pillows at the 2017 Holiday Blog Hop. Happy Holidays!! Aww, thank you Victoria, I’m so glad you love it! Gorgeous! And yes, cute pillows ARE expensive so this is a great idea to save some money! Stacey, you can do it!! Using a premade placemat made it so easy. I love a good sewing project. 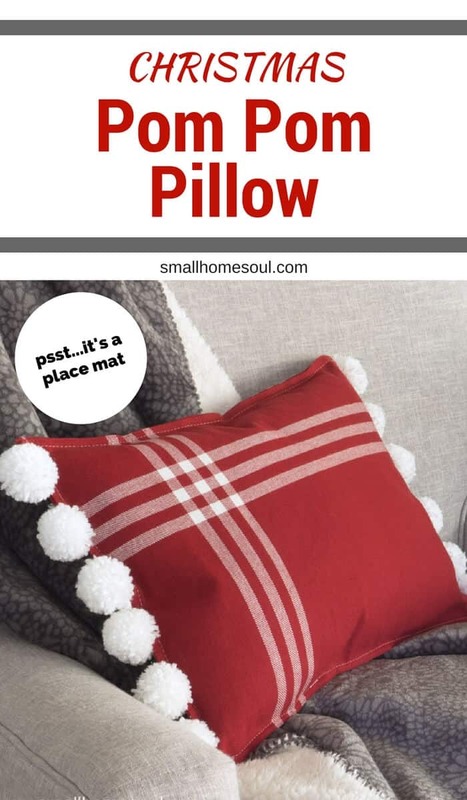 Such a great idea to use placemats for making the two sides of the pillow! And the pom-poms are a really sweet touch. Hi Sonja, I think the pom poms really make it special. I love this pillow Toni! I have an obsession with all things Pom Pom! Great video! Hi Michelle, I’m so happy you love it. I just packed it away with the rest of my Christmas stuff but now wish I’d kept it out to enjoy the whole year. I’ll have to make another one soon. I love it Toni! I love how you added the pom poms! They are the perfect touch! Thank you so much Anika, now I want to put pompoms on everything! Love making pillows from placemats! So many options. The pom poms are a nice addition! I’ve collected napkins and placemats to turn into things like this, but I never find the guts to actually do it! And I LOVE the pom pom addition! Maybe I’ll finally give it a shot this year. Great project. Thank you Sarah, yes you need to put those to good use. Especially the placemats where all the cutting and measuring is done for you. I think the pom poms really take the pillow from ok to fab 🙂 Now I want to pom pom all the things! A placemat!! What an ingenious thing to use for a pillow! So creative and cute. Thanks for a great tutorial! Thanks Amy, I love that there’s no measuring or cutting, just put them together and sew. And the design options are endless. Yay, I’m glad you like it. Those place mats made making that pillow a breeze. Toni this is so cute and your video is awesome!!!! 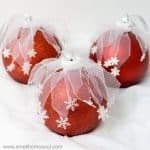 Toni, I love how you combined two simple ideas to make an adorable Christmas pillow! Thanks Lorene, and thank you for all your help on the challenge, it’s always so fun working with you ladies! 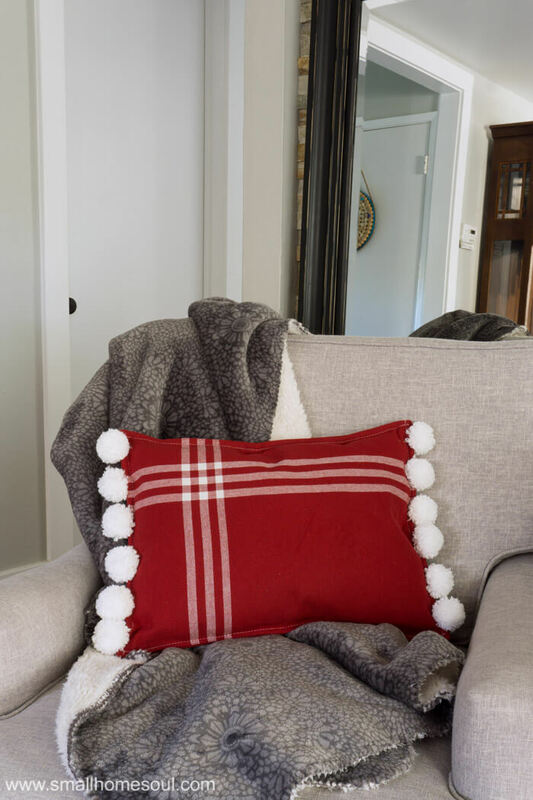 Oh my gosh…I love that pillow…love anything with a pom pom! And that you made them with placemats!! Brilliant! It’s so cute! I love how on trend it is right now too. Yay Sarah, I am usually way behind the trends. I’m so glad you like it!